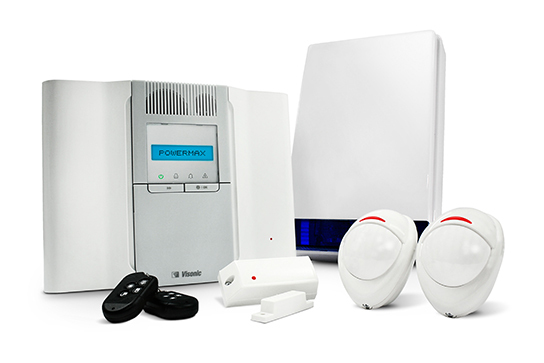 AllSecure understands that the security of your home or business is paramount from a small domestic intruder alarm to a commercial CCTV system. We offer a wide range of services to ensure that your home or business are fully protected against any potential threat, giving you confidence and peace of mind. With an emphasis on customer service, our experienced staff will use their expertise to devise a security system that accurately meets your personal needs. Whether a new build or an upgrade to existing premises, we will take responsibility for each stage of the process including system design, installation, and maintenance. Whether it's for your business premises or home, here at AllSecure we can create a burglar alarm system that is perfect for your needs. 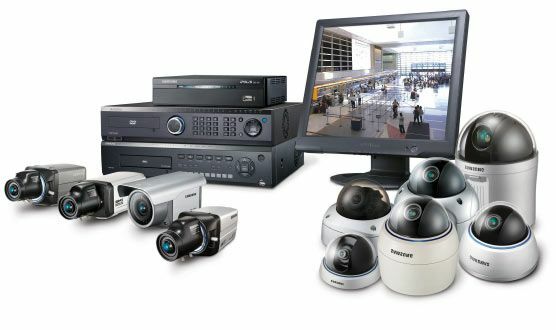 AllSecure understands that the security of your home and business is paramount from a small domestic intruder alarm to a commercial CCTV system. We offer a wide range of services to ensure that your home or business are fully protected against any potential threat, giving you confidence and peace of mind. Copyright © 2018, AllSecure Security Systems.